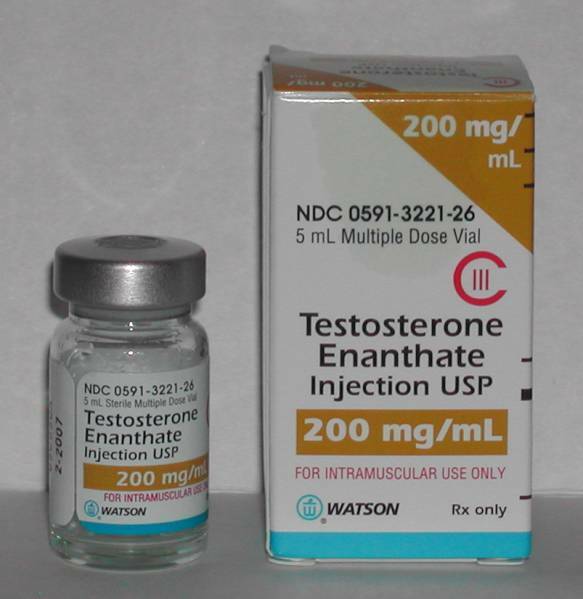 Several high-profile fighters in the sport of mixed martial arts (MMA) have publicly acknowledged their use of anabolic steroids as part of a doctor-prescribed and medically-supervised testosterone replacement therapy (TRT). Keith Kizer, the executive director of the Nevada State Athletic Commission (NSAC), is concerned that this has created the perception that Nevada indiscriminately grants steroid exemptions that allow MMA fighters to use testosterone. Kizer attempted to dispel this perception in a interview with Ben Fowlkes of MMA Fighting. Testosterone replacement therapy is a recognized treatment for adult-onset hypogonadism (low testosterone levels). The NSAC permits the use of specific steroids (i.e. testosterone) by MMA fighters if the athletes meet the medical criteria. The NSAC has stringent requirements that must be met before it will grant a therapeutic use exemption (TUE) for steroids. An MMA athlete must be able to document that their blood testosterone levels are “below normal”. Simply having “low testosterone” will not suffice. In addition, the underlying cause of the hypogonadism must be identified by the treating physician. The doctor must also describe the details of the testosterone replacement therapy protocol and provide that the use of exogenous testosterone would not give the athlete an unfair advantage. Several Ultimate Fighting Championship (UFC) stars have been using steroids for TRT. These include UFC middleweight Chael Sonnen, Nate Marquardt, Dan Henderson and Dennis Hallman. However, many competitors feel that TRT is simply an excuse to legally use steroids. Kizer believes the prohibition against using steroids in MMA is justified to make the sport safer. He says the unfair advantage gained by using anabolic steroid is analagous to the use of brass knuckles hidden inside gloves. Of course, anything that enhances performance, whether it is weight training or steroids, has the potential to increase the likelihood of harm in MMA. That is the nature of the sport itself.